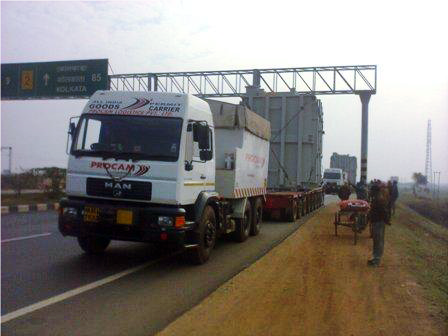 One of our Indian representatives, Procam Logistics, has recently transported twelve imported shunt reactors - weighing 80 t each - to three different cities. "Zero percent damage & one-hundred percent satisfaction on HSE compliance was observed." Owing to a very short cargo arrival notice, movement was required immediately and within a tight time constraints. 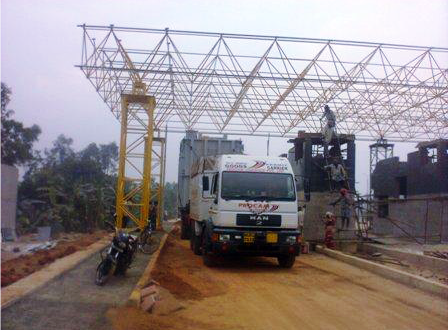 Procam's client enjoyed constant updates through their in-house 'Vehicle Tracking System'.